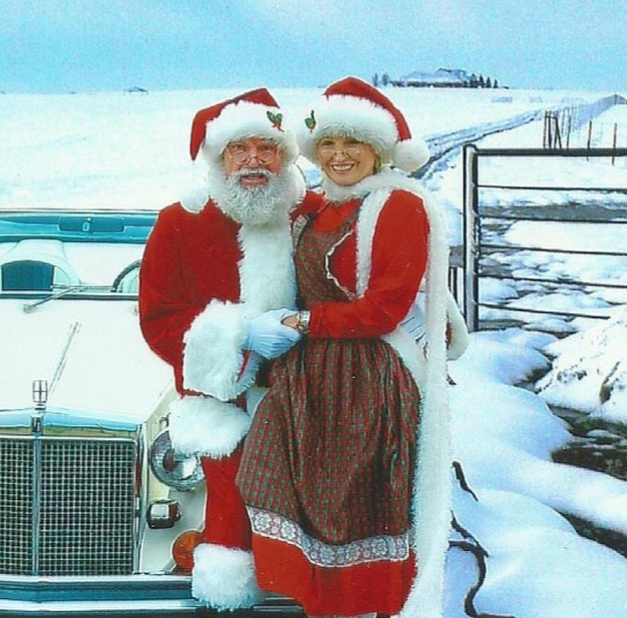 Santa Claus is Coming to Preston Trail Farms! 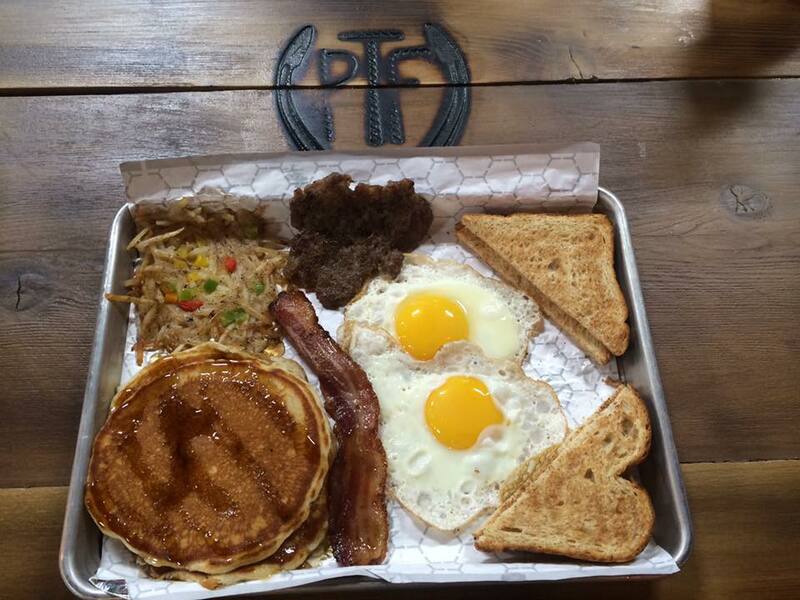 Preston Trail Farms Cafe Open for Business! 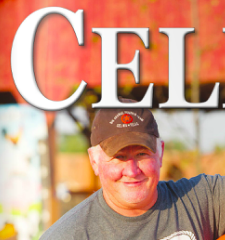 Check out the latest issue of Celina Magazine (October 2015) - Preston Trail Farms featured on the cover... Click here to read the article about our Dallas-area pumpkin patch. 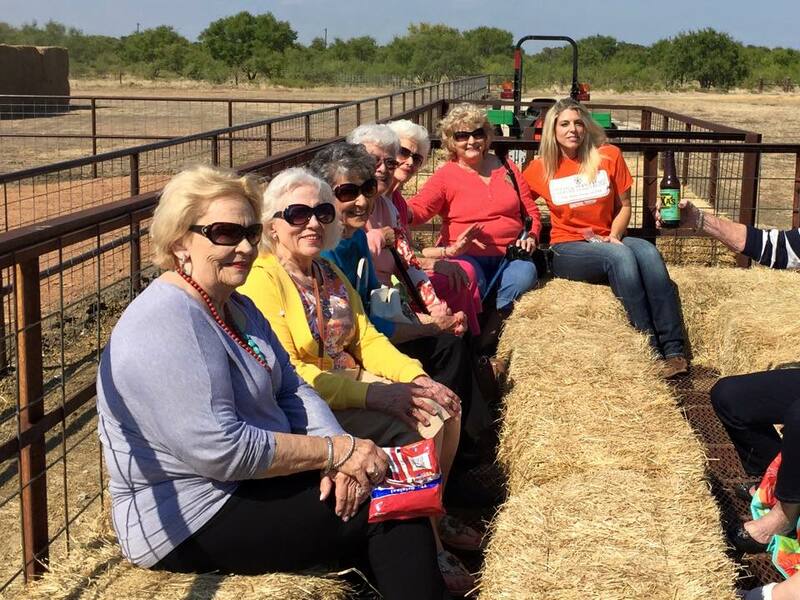 Great times at Preston Trail Farms with Ladies from Pioneer Retirement community of McKinney! 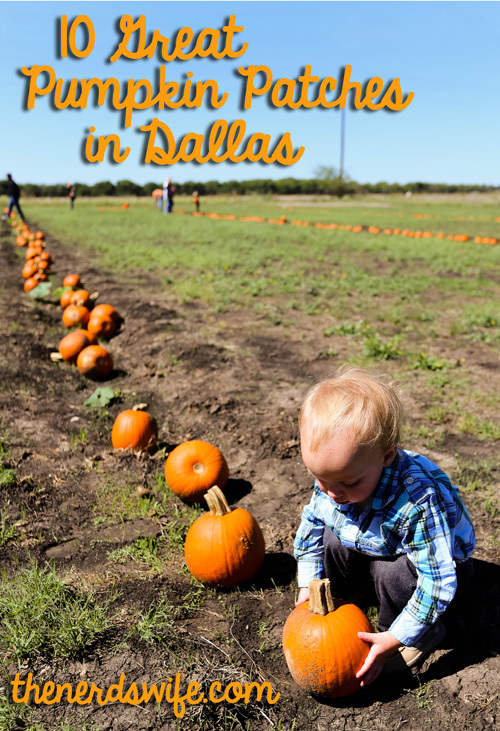 Thanks to The Nerd's Wife for including Preston Trail Farms front and center in her article, "10 Great Pumpkin Patches in Dallas!" 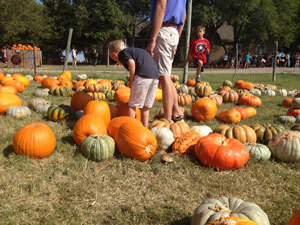 She said,"it is definitely one of the best Dallas pumpkin patches." So glad you and your family had fun with us! We want to send some love to Plano Area Moms for telling their readers about the Grand Opening of Preston Trail Farms on September 18th! Read about their adventures from last year's visit here - Preston Trail Farms (formerly Big Orange Pumpkin Farm). 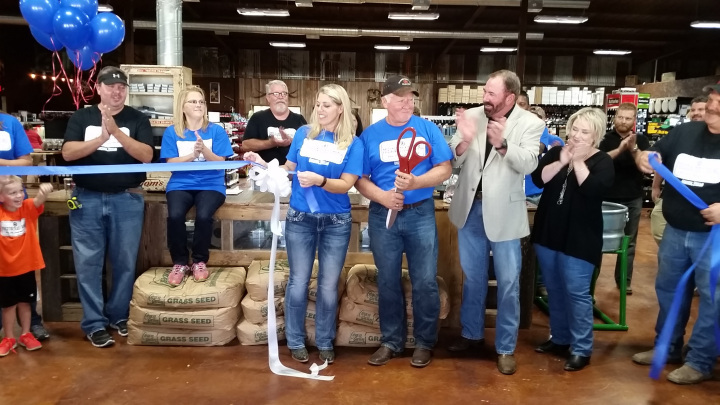 Thank you GunterTexas.com for spreading the news about the New Home of the Big Orange Pumpkin Farm and our Grand Opening on September 18th! 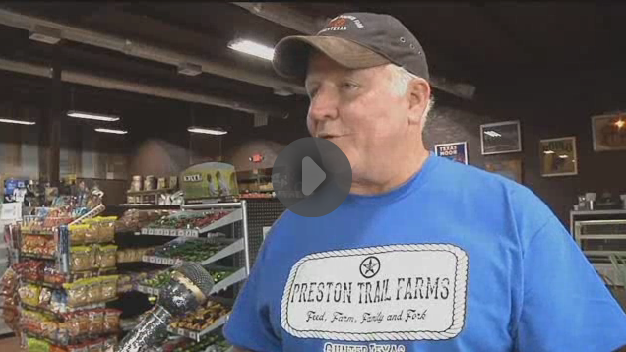 Get the scoop on the new Preston Trail Farms here - Preston Trail Farms Opens September 18th.